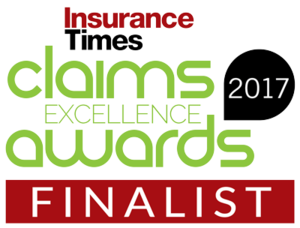 Intelligent Telematics, the 3G vehicle camera specialist, has been shortlisted by Insurance Times’ Claims Excellence Awards for its industry-first proactive claims management service. 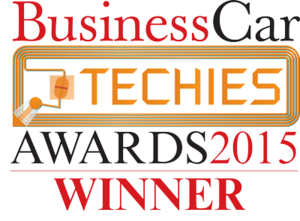 The company is a finalist in the Claims Technology Initiative of the Year category, with the winner set to be announced in May at a prestigious awards dinner in London. Intelligent Telematics launched the proactive claims management proposition during 2016, which is the only service of its kind for commercial motor fleets that takes advantage of 3G vehicle cameras and crash detection technology. This complete solution provides immediate liability assessment and third-party intervention to reduce indemnity spend and the claims lifecycle, helping commercial vehicle fleets to operate in a profitable, compliant and socially responsible way. The IT1000 3G vehicle camera transmits HD footage and supporting data to an online portal within minutes of a driving incident occurring where it is immediately analysed by crash detection software. Alerts are then raised and monitored by a 24/7 call centre, with FNOL occurring in less than five minutes followed by instantaneous liability assessment. A claims handler liaises directly with the driver and any third-party to offer support, capture details and organise repair and car hire needs. As a result, third party intervention is achieved within 15 minutes, with a success rate in excess of 90 per cent. Intelligent Telematics will be showcasing the proactive claims management solution at the Commercial Vehicle Show 2017 at the NEC in Birmingham (April 25-27th). The stand (4F100) is located in Hall 4 and for anyone wanting to meet one of the company’s team, appointments can be requested here. The IT1000 and IT2000 3G devices are the leading single-and dual-camera solutions for vehicle fleets. They use the most sophisticated 3G camera technology, so that HD footage of any collision, near miss or harsh driving incident is captured and transmitted within moments of it happening. 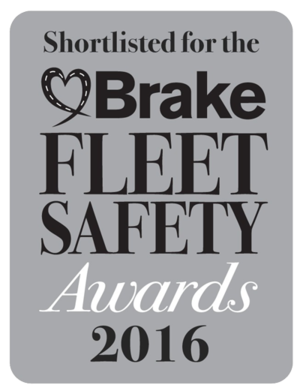 This gives vehicle operators increased protection against fraudulent insurance claims, false driving allegations and disputed liability.